The South Tyrolean Isarco Valley is an age-old cultural landscape and offers many interesting day trips into different periods of history. 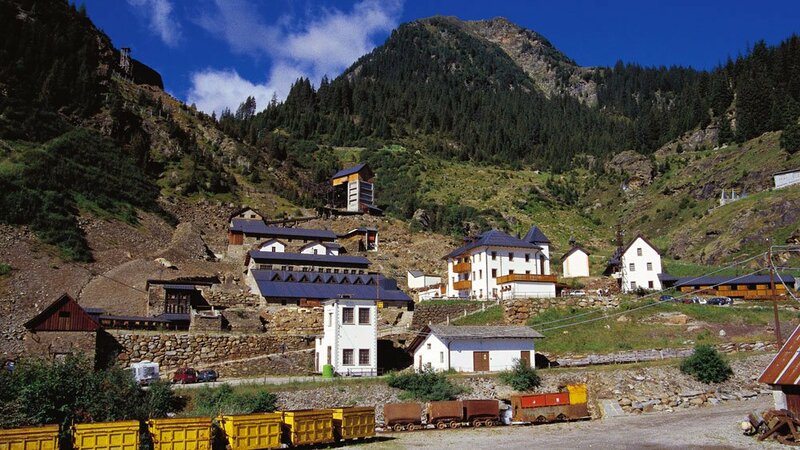 An exciting experience for children and young people of all ages is a trip to the Mining Museum Monteneve-Ridanna. For about 800 years, at a height of 2,000 meters, silver and zinc were extracted here, and a ride on the mine train is an exciting journey into the past. The oldest South Tyrolean Museum is the Ethnographic Museum Teodone. On the huge outdoor exhibition area, farmhouses and craft shops from various centuries have been built in original form. The old farmsteads give a vivid impression of life in the mountains in the 17th, 18th and 19th centuries. Furthermore, the series of Messner Mountain Museums by the legendary mountaineer Reinhold Messner invites you to a tour. In many places close to our group hotel, stone witnesses of the past rise on steep rocky outcrops. Popular day-trip destinations include the medieval walls of the Castle Rodenegg, the Trostburg in Ponte Gardena and the Velthurns Castle. Worth seeing is the medieval structure of the Monastery of Novacella, which was founded in 1140. The monastery is the largest facility of its kind in South Tyrol and the buildings combine all architectural styles from Romanesque to Baroque and Rococo. High above the medieval alpine town of Chiusa the monastery of Sabiona rises, which you may reach by means of hiking from the youth hotel Sonnenhof. 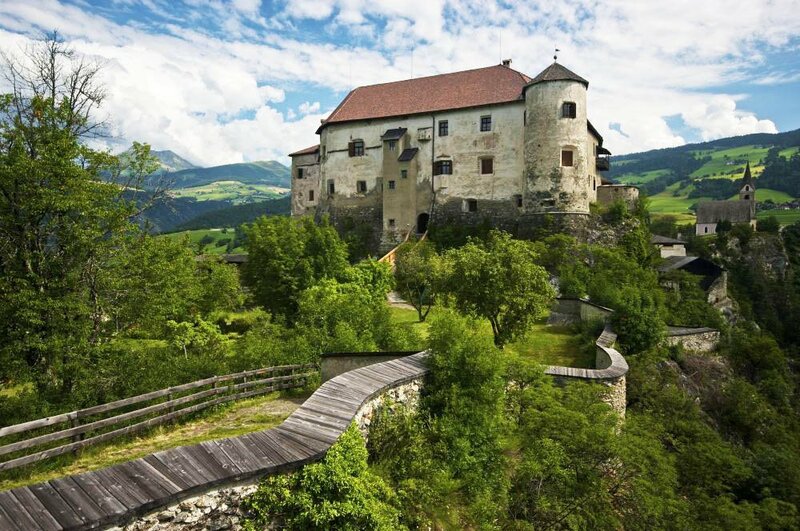 From the sixth to the 10th century, it was a bishop’s residence and still today, nuns inhabit the Benedictine abbey n Museums by the legendary mountaineer Reinhold Messner invites you to a tour.